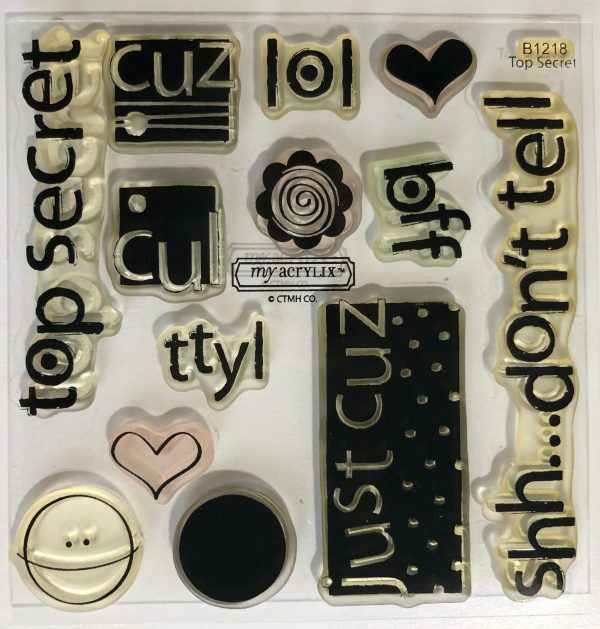 B1218 Top Secret is one of Close To My Heart’s retired My Acrylix Stamp Sets. This gently used set is looking for a loving new home. Will it be yours?